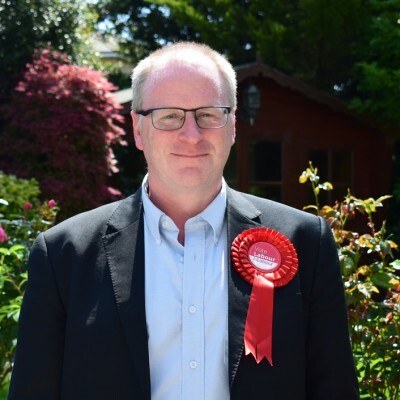 Julian Critchley is Chair of the Isle of Wight Labour Party, and was Labour’s candidate in the 2017 General Election. He was previously a civil servant, mostly in the Department for Education and Cabinet Office. Leaving government, he became a teacher in a south London comprehensive for over a decade before moving to the Isle of Wight in 2016. A keen Rugby League fan, he lives with his wife and three teenage daughters in Ryde.